100% Biodegradable Offer and upcoming. 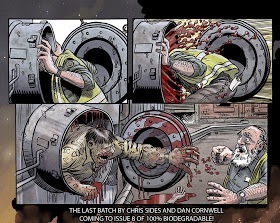 A great offer from 100% Biodegradable comic! A bundle offer plus news on other upcoming stories including Chis Sides and my story with a little teaser! And here’s the teaser to get you in the mood. 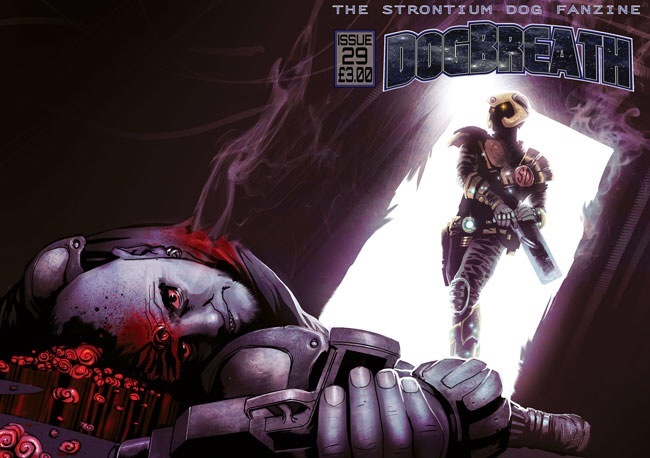 Dogbreath 29 is now on sale and contains a story by Dirk Van Dom and myself. It’s the second adventure for Wirehead Rex in which he tackles the ongoing problem that is reality TV and talent shows. Well sort of. Full of great stories by great writers and artists and wrapped by a great cover by Matt Timson. (Lots of ‘greats’ there, probably too many.) Go buy it, it’s well worth the investment.